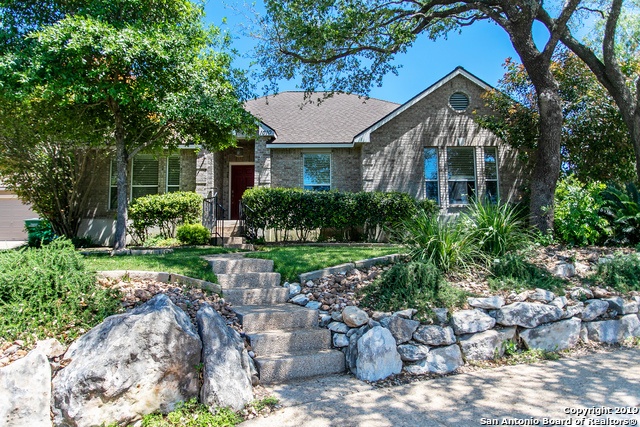 All VISTA DEL NORTE homes currently listed for sale in San Antonio as of 04/18/2019 are shown below. You can change the search criteria at any time by pressing the 'Change Search' button below. 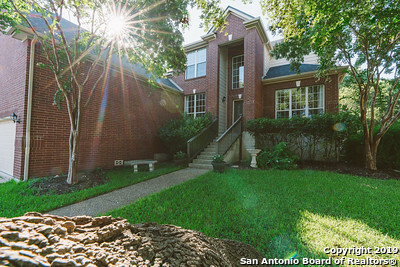 "Lovely single story custom home nestled in mature Oak trees on large corner lot. Side entry garage. 3 bedrooms. Split plan Master has attached study with 2nd fireplace. Custom cabinetry in Kitchen and breakfast areas. Separate dining room. Jack and Jill bath to secondaries. Powder room off hallway. Jetted master tub. Beautiful separate vanities in master bath. Spacious covered screened porch in rear. Reostat in all rooms. Great insulation for heating and air." "Charming 1 story home offers 4 bedrooms & 2 bathrooms. Open floor plan w/ decorative architectural ceilings. Shingles on house and garage replaced a little over 2 years ago. Automatic sprinkler system in front yard. Living room w/ picture windows perfect for natural light. Eat-in kitchen w/ island. Spacious master suite. Master bath w/ separate garden tub/shower, double vanity & walk-in closet. Large covered back patio w/ synthetic lawn. 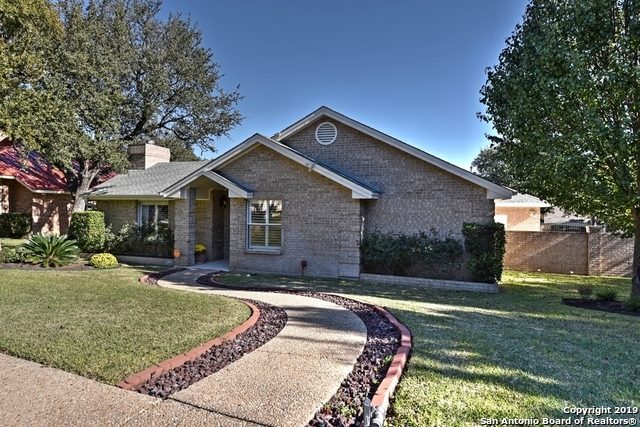 Great location - few minutes from 281, & 5-10 min from 16"
"This custom 1-story home in sought after Vista Del Norte sits on a quarter acre lot w/ gorgeous mature trees. Open Floor Plan w/ Saltillo Tile, shed ceilings, exposed beams. Island kitchen w/ skylight above & plenty of counter space, cabinets and storage. Built-in oven/microwave. Floor to Ceiling Brick Fireplace in Family Room. Master bedroom has updated full bath w/ over-sized shower & two walk-in closets. Fresh new interior paint. Brand New Water Heater. New Double-Pane Windows. NEISD, Churchi"